One of the most common questions people ask me is how to use their intuition to make the right decisions. Some of the most famous thinkers, businessmen and spiritual leaders used their intuition to make big important decisions. In this episode I’ll go over 3 top ways to use your intuition to make better decisions. How the intuitive mind processes information based on brain science. 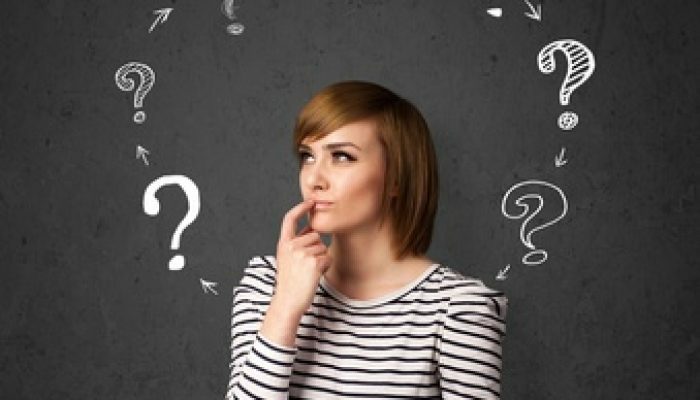 How to use your intuition to make decisions. Deciding on how to choose intuitively between two similar things. Using your intuition when relating to someone else. Lisa K., PhD, is a teacher, author and speaker specializing in intuition. Founder of Developing Your Intuition, and considered an intuition expert, Lisa has taught hundreds of people intuition development in workshops and seminars. Her public appearances reach people around the world through guest speaking, online media and her popular radio show, “Between Heaven and Earth” on everyday spirituality. 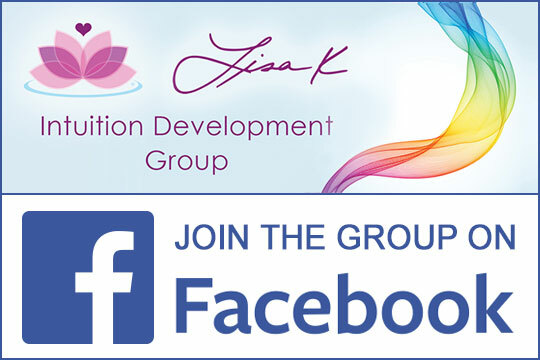 Learn more about Lisa K. and receive a free Intuition eBook enter in your email address above.